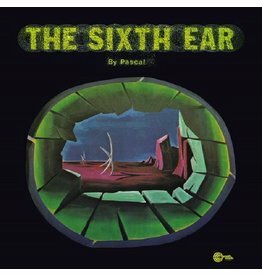 If you check the credits of The Rolling Stones' Goats Head Soup LP from 1973 you'll find a certain "Pascal" listed on the percussion section. 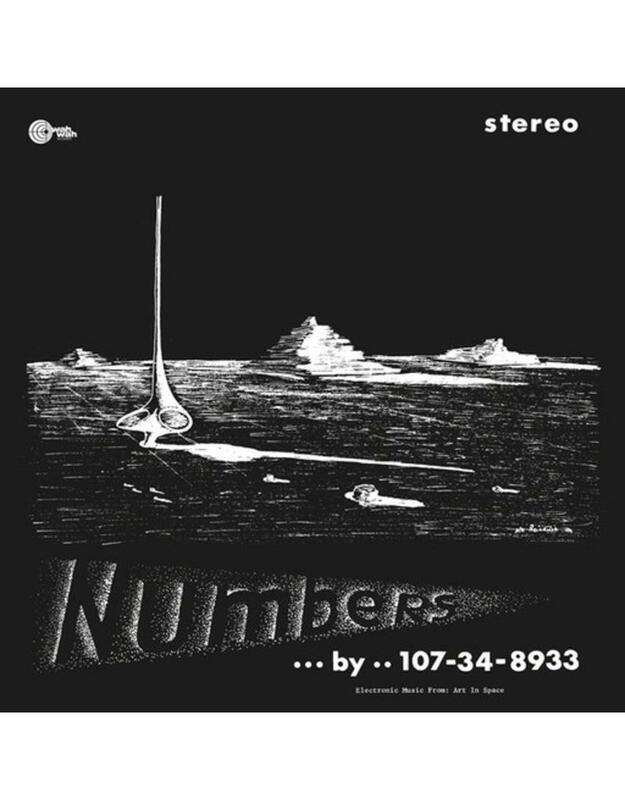 That is none other than Los Angeles based artist Nicolas Pascal Raicevik (1933-1994), aka 107-34-8933, aka Head, aka Nik Pascal, aka Nik Raicevic. Besides his hitting the bongoes on the Stones album, Nik was a great artist on his own, both as a painter and as a musician. As a musician, he was a pioneer in the use of synthesizers, preceeding the Berlin school by some years when his Head LP was released on on Buddah in 1970. 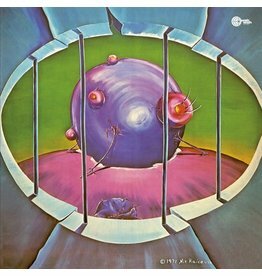 Buddah probably saw in Head the opportunity to cash in some money from the remains of the psychedelic scene - the three tracks on the LP are named after drugs used in the late sixties. The sounds, however, are accomplished works that show Raicevic as one of the most interesting pioneers in the use of synths. The album probably didn't do too well, since Buddah didn't renew the contract with Raicevic, who instead took his own way releasing his works on his very own Narco Records and Tapes label. 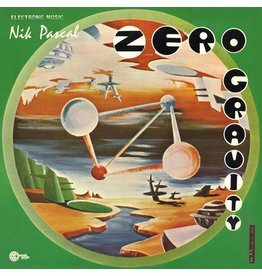 Between 1968 and 1975 Narco would issue 4 LPs credited either to Nik Raicevic (Beyond The End... Eternity) or Nik Pascal (The Sixth Ear, Magnetic Web and Zero Gravity) plus one credited to 107-34-8933 (Numbers, which is in fact the same LP as Buddah's Head, albeit with different cover art). Copies of these LPs came with an ironic sticker over the shrinkwrap that read "Do not listen to this LP if you are stoned". 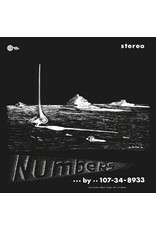 Numbers was the first reference in the Narco catalogue (NR101), each of the three tracks it contains is named after a drug: Cannabis Sativa, Methedrine and Lysergic Acid Diethylamide. The album was credited to 107-34-8933, there is no date of release on the disc, some sources take it as back as 1968 - in any case, this is the same record that was issued on Buddah in 1970 credited to Head and eponymously-titled. The Wah Wah reissue features the original cover artwork from the Narco edition. 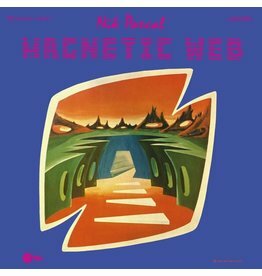 "Nik Raicevic's music is at the intersection of radical psycho-electronic weirdness and kraut kosmische music (in particular the scifi-hypno-minimal modules of Conrad Schnitzler in Grun, Rot and Blau). It presents mega epic & tripped out electronic improvisations. Never reissued before on vinyl format, the Wah Wah reissue features original sleeve artwork made of paintings and drawings by Nik himself and reproduction of the famous ironic "Do not listen if you are stoned". Limited edition, 500 copies only.